Discussion in 'iPhone and iPad Games' started by TouchArcade Bot, Dec 19, 2016. Edit: Well I got my hopes up... it needs internet connection and it crashes after I hit start. I tried. Try a second time - I had the same thing and it seemed to run better after a restart. Thank you for playing Moe! Ninja Girls. We have started an Early Bird campaign, derived from the saying “the early bird gets the worm”. In this kind of campaign, if you complete a certain task early, you will get rewards. In Moe! 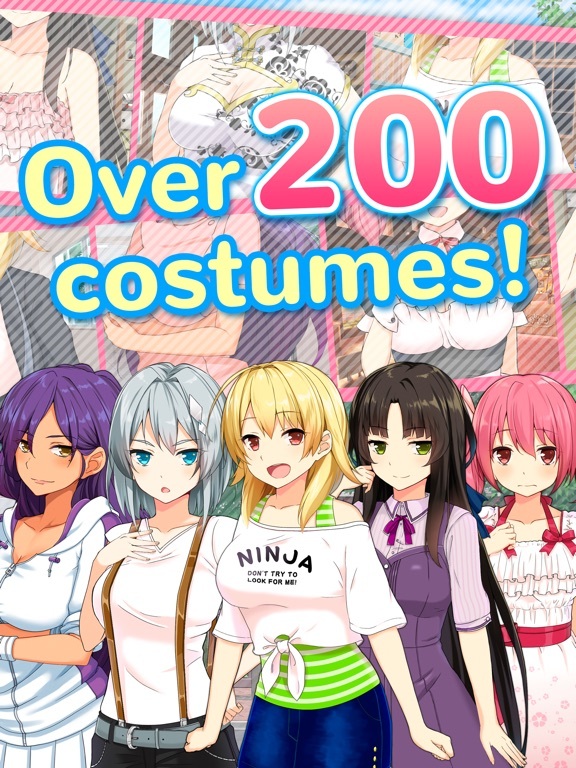 Ninja Girls Early Bird campaign, you will get rewards according to how much you have read. 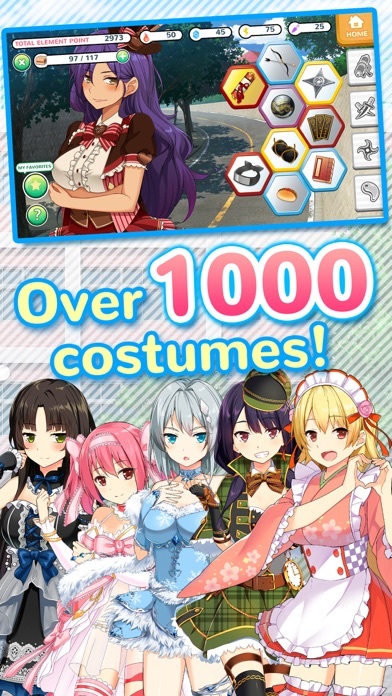 Rewards include: the girls in Santa costumes and in pajamas that you can decorate your game Home screen with! This is your chance to read on as much as you can. Moe! 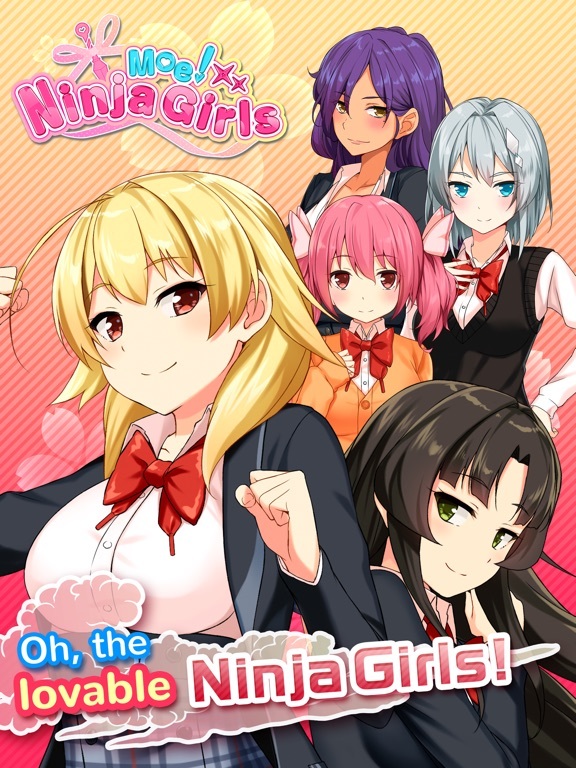 Ninja Girls’ story continues from Season 1 > Season 2 > Season 3. We strongly recommend you begin reading from Season 1. 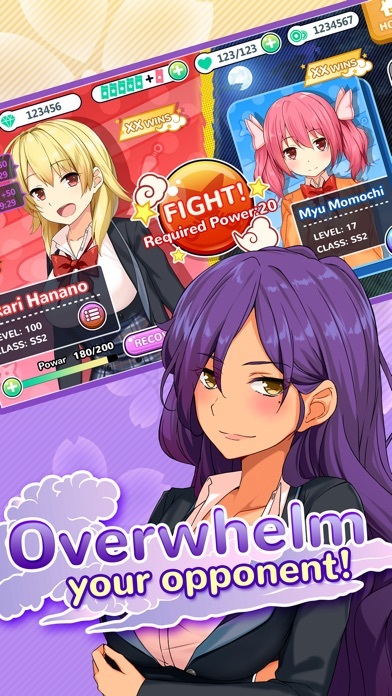 Even if you run out of Story Tickets, which you need to read the stories with, you will find 1 Story Ticket restored every 4 hours, and you can keep up to 5 free Story Tickets. Make sure you use 6 free Story Tickets every day to maximize your FREE reading experience! 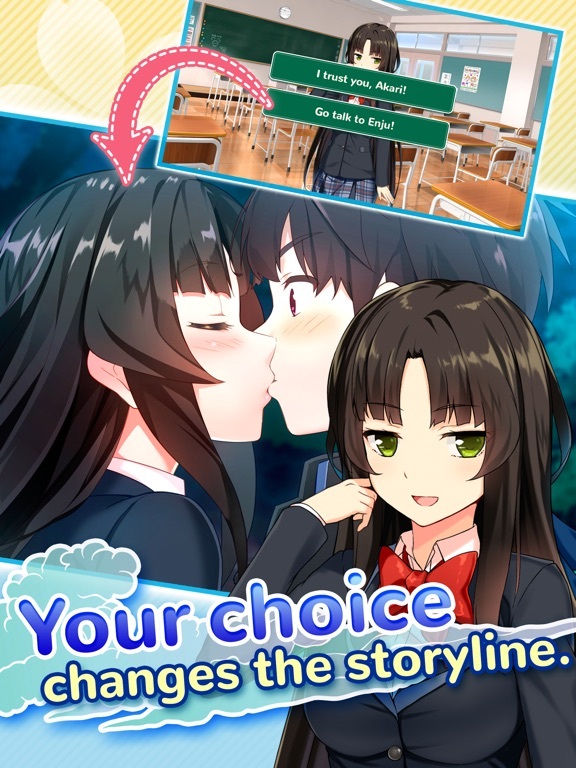 This visual novel is good and there is a lot of content here the only problem is that it's super free to play. 1 ticket to read 1 part of a chapter and they last like 1 minute really. 1 ticket cost more then a dollar. I mean you can still enjoy this if you just wait every couple of hours for a free ticket but i rather pay a full price and read to my hearts content like with fragments note or if my heard had wings. 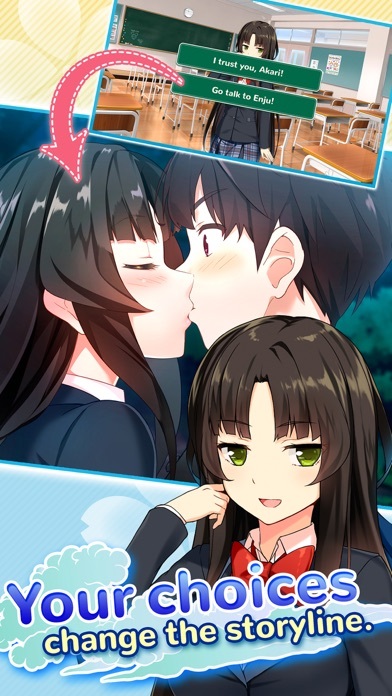 Seems like the visual novel I've been waiting for but the timer really holds it back. Every 4 hours you get 1 free book to read a segment of a chapter. You're pretty much reading bit by bit of the story everyday unless you pay to speed things up. Zzzzz might get tired of it by then. 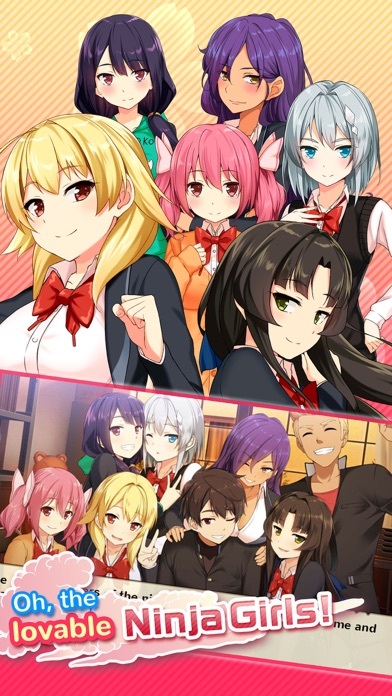 Anyone have any other recommendations visual novels for guys? I'm surprised you guys were able to get the game to work. It just crashes on my device (ios 10). Restart didn't help either. I got it to play on one of my older devices but I don't really use that device so I wouldn't really be playing. Btw does anyone know how to delete my game save? I screwed up and I couldn't find any way to wipe the save from my device and start over. The Ninjutsu Element is an element that will affect your luck in Ninja Fight. Which means, the more Ninjutsu Element Points you have, the more chances you have to cause a Critical Hit or BURST. It would be a good idea to allow players replay seasons without using tickets (If they have completed them at least once). This would allow for easier checking of other routes and choices. Who is your #1 favorite girl? Please tell us who your #1 favorite girl is on our facebook page or here! Youve waited long enough! We have finally released Season 4. Season 4 to Season 6 features the Book of the Nine-Tailed Fox. In Season 4, you will be introduced to the story with Ricka and Myu. Dont forget, the early bird gets the worm! Now is the time to get reading, because we have special rewards for those of you who complete certain chapters in Seasons 1 to 4. Enjoy the adventure and presents! March 20 is Akaris birthday! We know its a little too early, but were throwing a birthday party for our brightest girl. 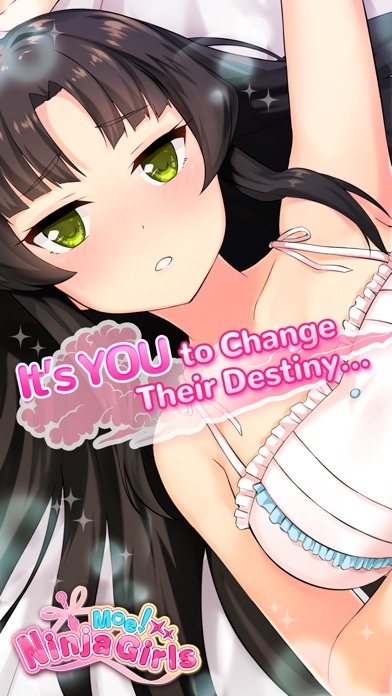 Join the party, because we got goodies for you too -- Stories where you get to date with Akari, an AUTOGRAPHED Photo, and Akari in a wedding dress with 120 FLAME points!! Come celebrate her birthday with us!! COOKIE COLLECTION - Happy B-Day, Akari! Youve waited long enough! We have finally released Season 5. Season 4 to Season 6 features the Book of the Nine-Tailed Fox. 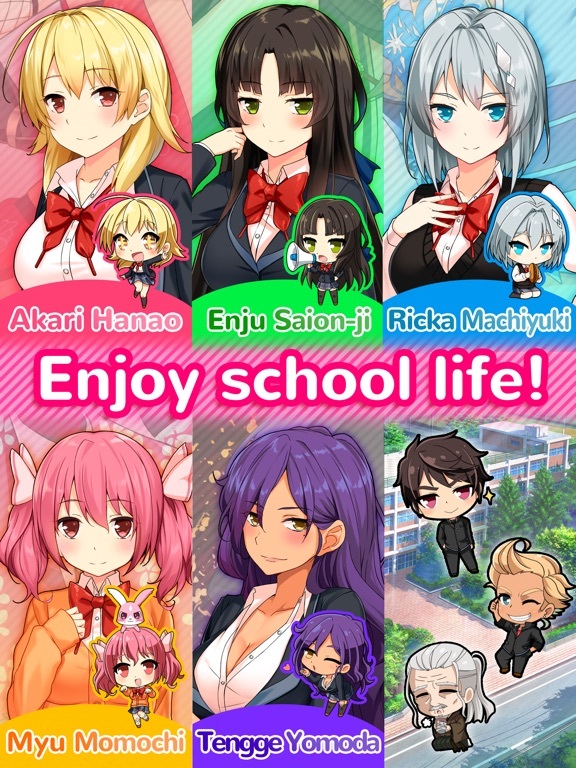 In Season 5, you will enjoy the story with Akari and Enju. Dont forget, the early bird gets the worm! Now is the time to get reading, because we have special rewards for those of you who complete certain chapters in Seasons 1 to 5. Enjoy the adventure and presents! Season 6 is NOW RELEASED!! Yaaas! Are you ready to see the grand finale of the Book of Nine Tails? Ready for the loads of Photos and even richer story? Ready to enjoy it with Ricka and Myu? Youd better be, because thats not all youre getting in Season 6! Youre also getting Akaris spin-off story as a behind-the-scenes footage of Season 6s main story by completing Rickas ending. By completing Myus ending, youre getting Enjus spin-off, and by normal ending, youre getting Tengges. 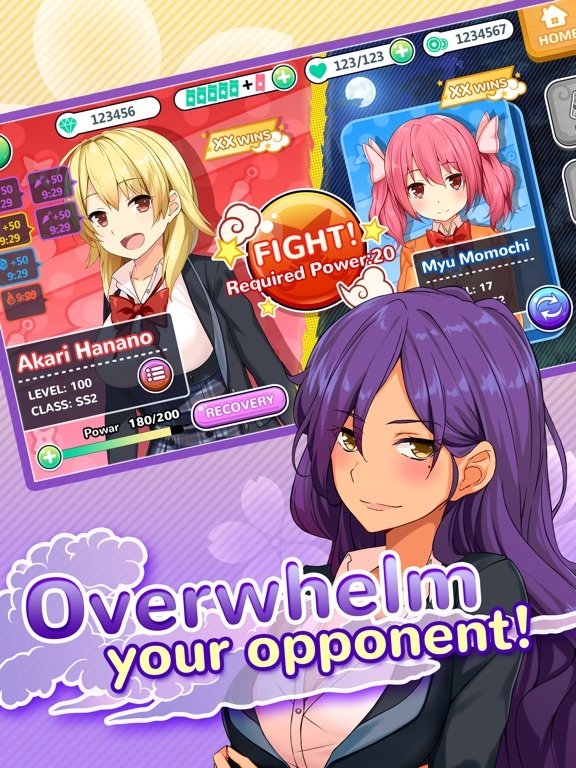 So whether youre a Ricka-and-Myu fan or not, this season is for everyone to have fun with! And dont forget the limited-time-only offers! Early Bird is back -- complete certain chapters from Seasons 1 - 6 and get EXCLUSIVE goodies, like stories and ninja tools! So there you go. Dont take your eyes off the coolest events happening this new season! !